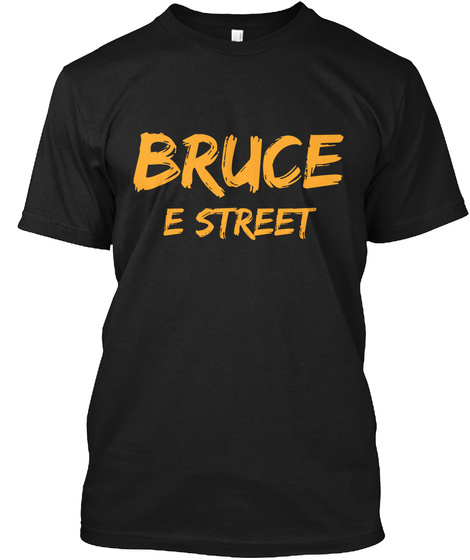 It only makes sense to release Bruce's longest show ever in pristine quality right? Welp, that's what the folks over at live.brucespringsteen.net decided today as they officially released the record setting show. Bruce was wrapping up his European summer leg of the 2012 Wrecking Ball tour when he decided that he and the band would play for over four hours that night with some tour premiers making their debuts as well. A pretty good addition to the archive series although, I'm personally still waiting and longing for a Rising tour show to come out. The good news? This is a great show to have as an official release and it seems that they are picking up steam with the St. Louis 2008 show coming last month. Let's hope they keep up the momentum and keep releasing these archive shows.